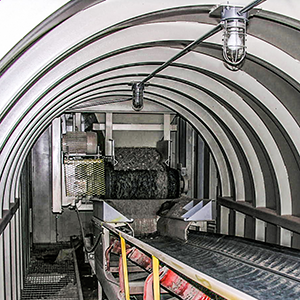 Superior’s Tunnel Reclaim conveyor gives you instant, reliable access to your surge pile. 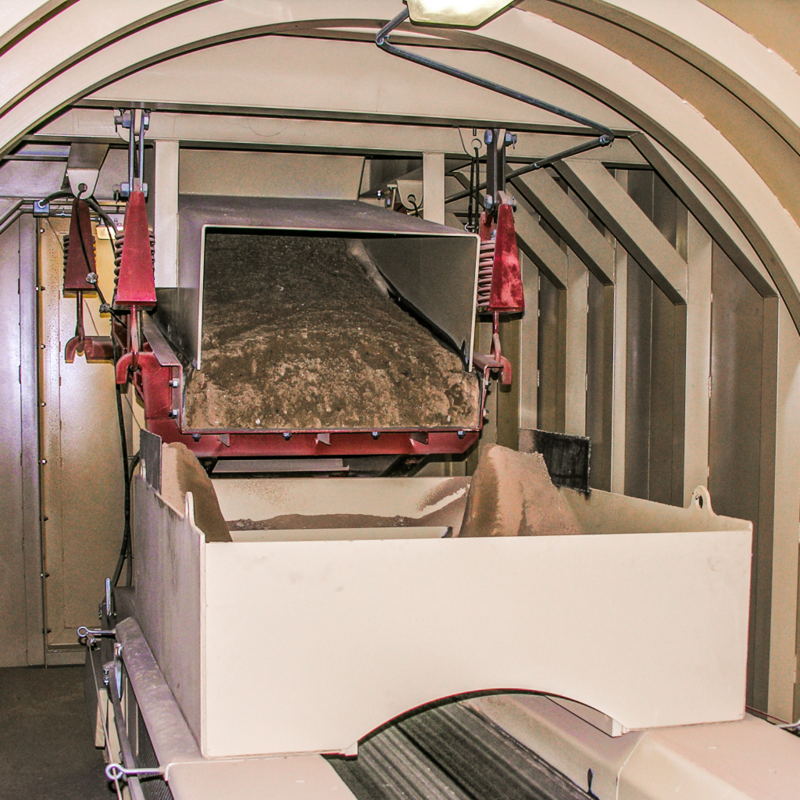 Tunnel Reclaim helps you maintain a continuous feed of material to your processing plant. 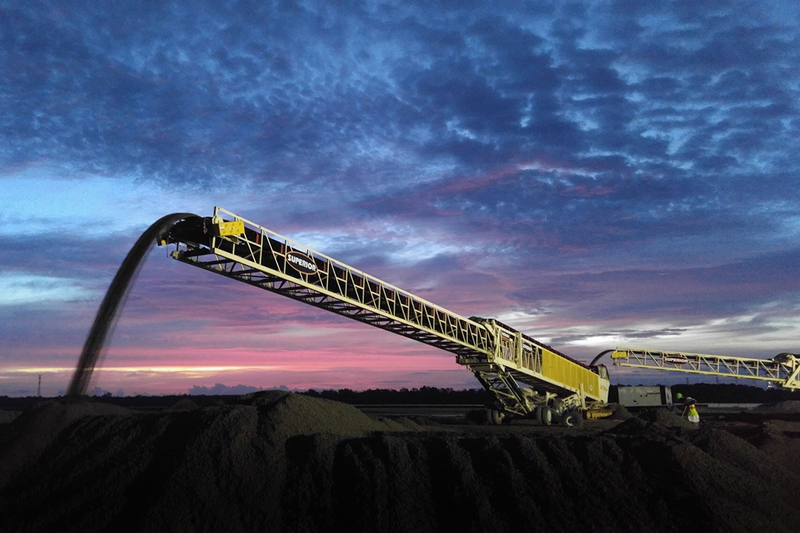 Our system can decrease your dependency on expensive loaders and labor costs. The design allows for future adjustments and modifications without requiring a redesign of the entire system. 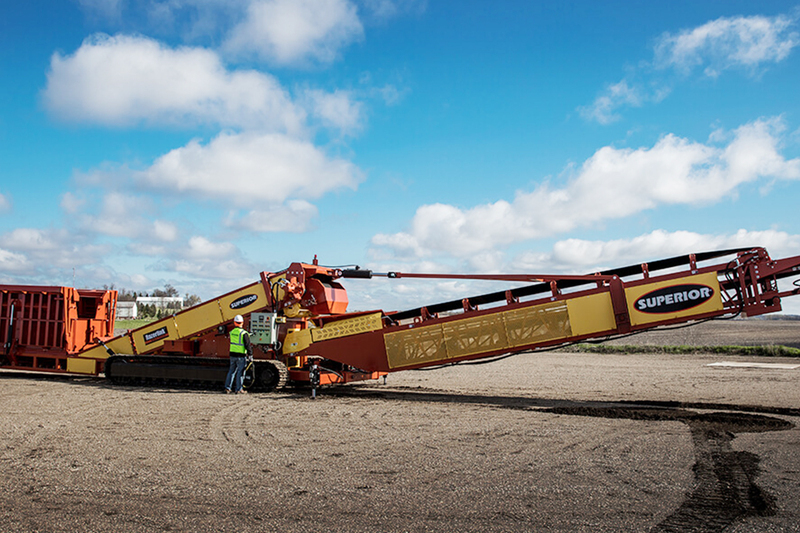 We will custom engineer each system for your specific application and ship it to your site pre-assembled. 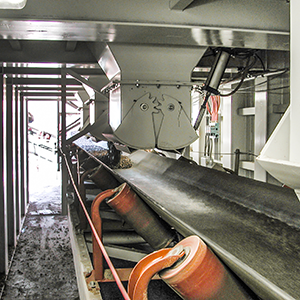 You can choose from feeder options including belt feeder, vibrating pan feeder, or clam gate feeder. Portable versions are also available.